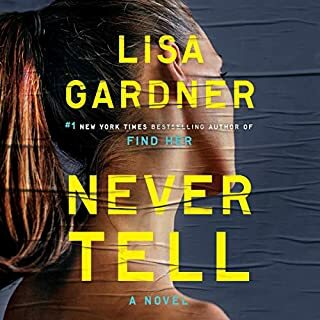 "Brilliant plotting, relentless suspense," raved the Washington Post. "A new synonym for terror," crowned the Detroit Free Press. 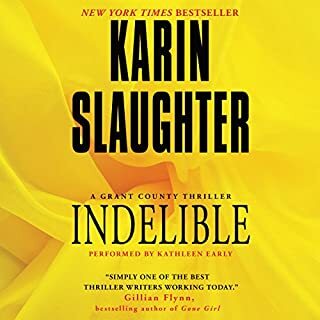 The critics agree: no one writes suspense like Karin Slaughter, whose thrillers featuring medical examiner Sara Linton and her ex-husband, police chief Jeffrey Tolliver, have propelled her to the top of best seller lists the world over. 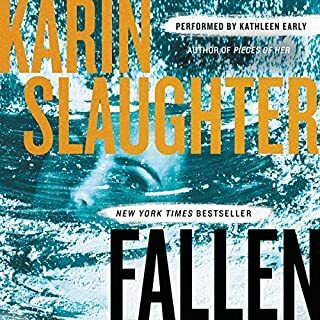 Now Slaughter fuses her unmatched grasp of forensic science and a mastery of complex relationships in a riveting tale of faith, doubt, and murder. 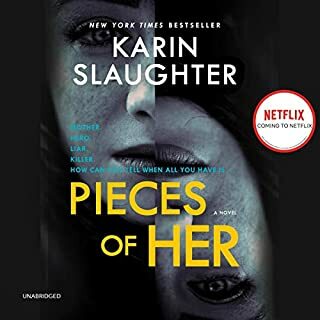 Disappointing to have a different narrator, it changed the dynamics and personalities of the characters. 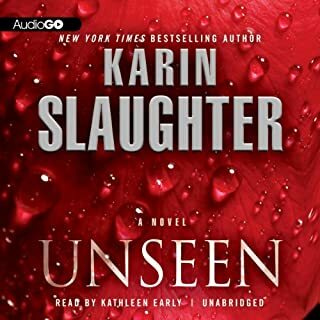 This audiobook was captivating from the start! It kept me wondering and entertained till then end! I recommend and will read more of her books for sure! Never allow this narrator again. Couldn't listen over five minutes. 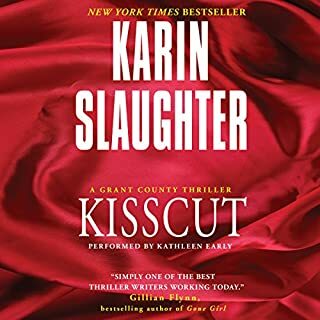 Returning book for a credit! What disappointed you about Faithless? It ruins a book. 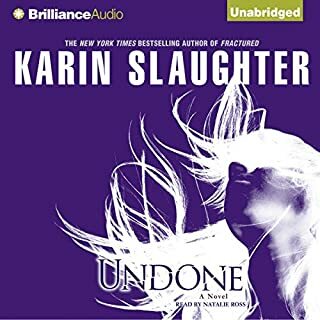 If the narrator changes I'm struggling to connect with the new person. It's annoying and a horrible experience. I never ask for a refund unless they change the narrator. It's like your favorite TV show then one day and the characters change with the same name/same plot. It's bad business and your asking for negative feedback. All that hard work writing a book I would typical enjoy if you kept the narrator. Shaking head. What did you love best about Faithless? 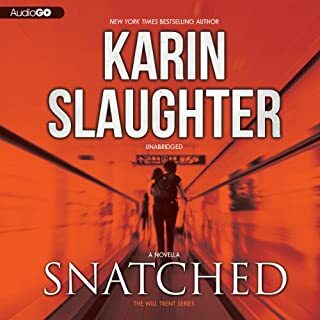 I enjoy Karin Slaughter's writing, but I thought the narration of Clarinda Ross was terrible. I don't think I will be able to listen to any other books that she "performs". Her affected accents were horrible. 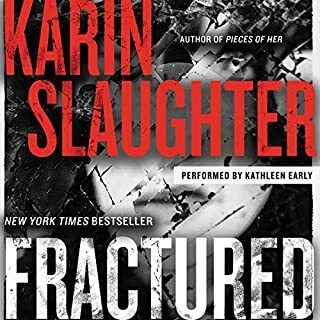 I have enjoyed this series up until this book. Who would you have cast as narrator instead of Clarinda Ross? 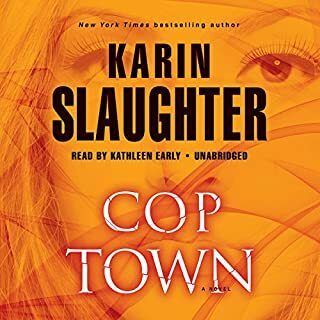 Kathleen Early. She did a fantastic job in the first books. The story is ok but the narrator is horrible. 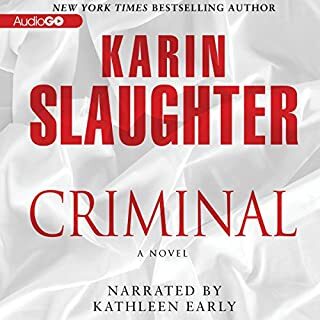 Kathleen Early narrated the first four books in the series. She should have continued with this one also. I don't understand why this one was worth two credits. The book was good, but definitely not as good as "Triptych". It was not filled with as many twists as "Triptych", nor did it have the same character interdependency. 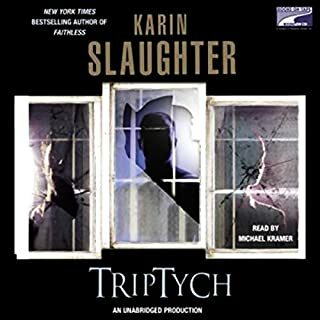 After reading "Triptych", "Faithless" was a bit of a disappointment. No. Terrible narration-really unnatural inflection of words and phrases. Terrible job voicing the men. Her narration really grated. It's like when TV shows replace a character with a new actor. 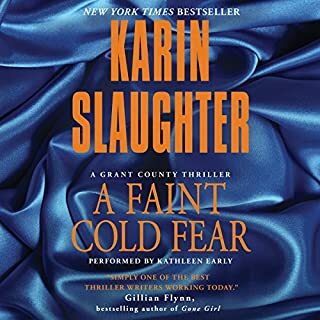 After listening to all the previous books in this series narrated by Kathleen Early I just couldn't get used to a new narrator. As if it wasn't bad enough to change the narrator in the middle of a series, the one they chose was terrible. Wish I had read this book instead of listening to it. I thought Clarinda's voice was to hick-ish for the classy Sara Linton. Sara sounded like she was a hefty male football player that lived in a trailer and smoked 3 packs a day. 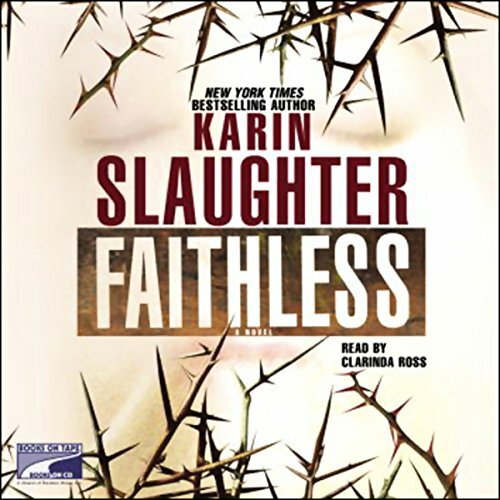 Would you try another book from Karin Slaughter and/or Clarinda Ross? 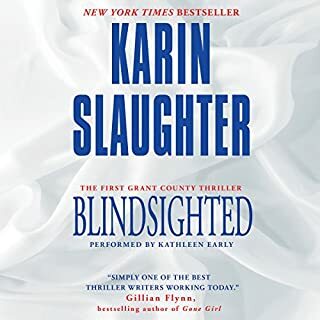 I love Karin Slaughter's books and was really looking forward to finishing the Grant County series but the narration for Faithless is TERRIBLE. Never, ever change a narrator in the middle of the series. 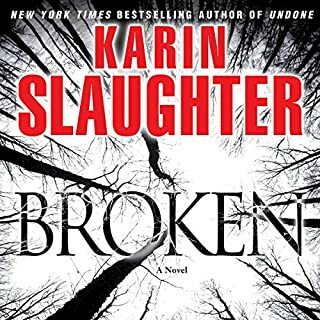 I had a hard time connecting with the characters even though I already had in the other books. Clarinda is so flat and her accents are horrendous. 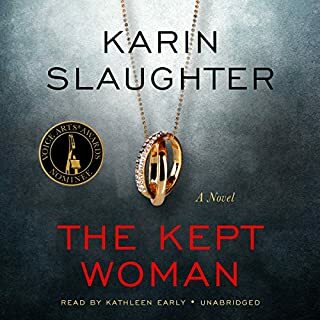 About 1/8 of the way through this listen, I thought, "I am going to see if I can get my money back ... this is dreadful." I decided to hang in there out of fairness. Maybe the book will get better! The basic story is pretty good, but the writing is so amateurish that I can't believe it is part of a series. I also was stunned to see that it was on the NYT best seller list. How could this be? The author writes things like, "She walked to the door. She opened it a crack. She indicated it with her head, and he knew she meant the door." (I made that up - not the actual wording.) Of course she meant the door. Do you have to tell the reader that? On top of that, Slaughter tells us WAY too much about the romance of the two main characters. Who cares? This is a murder mystery. And their romance is unbelievable. They don't talk like real people. 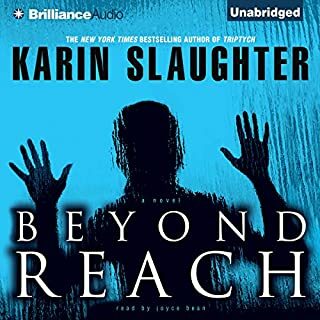 The must frustrating aspect of this listen is the narrator. 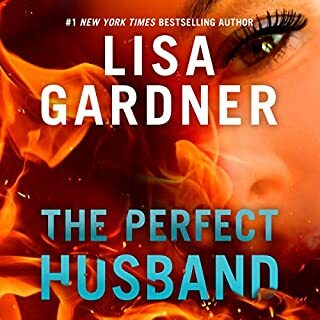 Ms. Ross is the worst narrator I have ever heard during years of Audible membership. Here is an example, "He walked TO the door. (PAUSE) He looked like (PAUSE) he WAS going (PAUSE) to speak UP (PAUSE) but he didn't." Enormous, unnatural pauses; a very strange cadence and rhythm; inexplicable syllablic emphasis. Save your money. Buy something well written and well narrated. The story line was good, but the Narrator made it hard to listen to. They should of NEVER changed Narrators in the middle of a series.